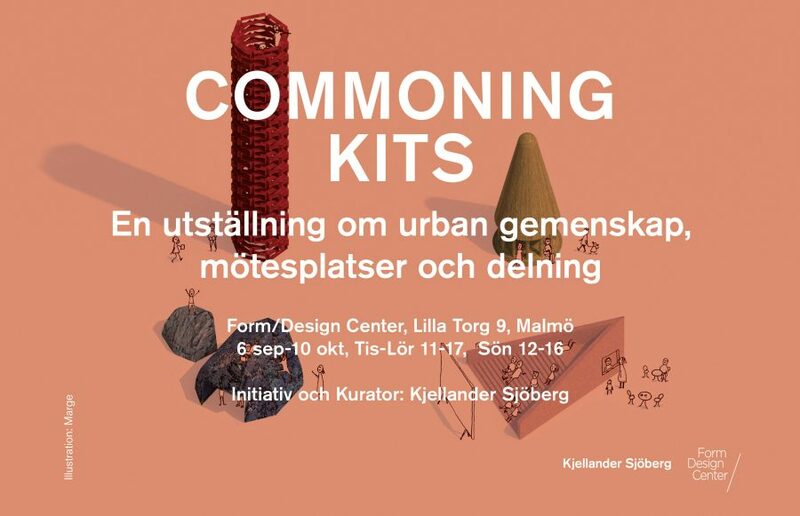 KS’s exhibition Commoning Kits at Form/Design Center in Malmö 2017 is nominated for Architecture of the Year by RUM magazine. The jury states that Commoning Kits suggests a new foundation for a more including, sustainable and democratic society. The winner will be announced on February 5, 2018. KS will present its winning proposal for the innovation design competition Nordic Built Cities Challenge in Sege Park at a seminar arranged by the City of Malmö and Malmö Innovation Arena. Representatives of the city, local stakeholders and developers will discuss the possibilities of Sege Park before the construction start. 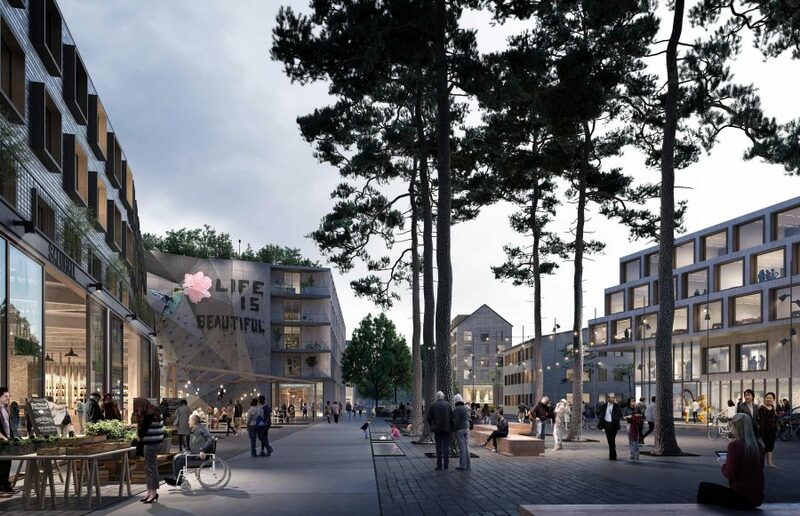 Sege Park is to become Malmö’s new showcase for sustainable urban development, comprising 800 new residential units planned to be built over the next ten years. 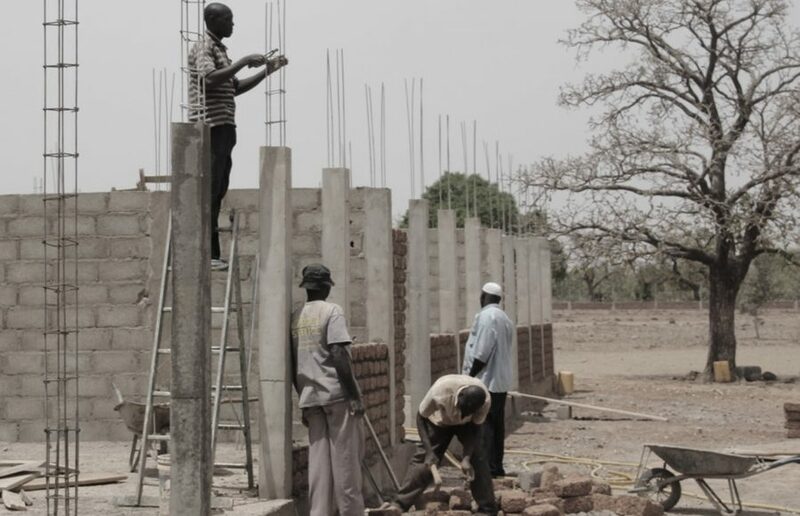 KS’s pro-bono project the elementary school in Burkina Faso, developed in collaboration with Yennenga Progress, was awarded the “Enabler of the Year” prize at the Architecture Gala 2017, arranged by Architects Sweden. The prize rewards a person or a practice enabling good architecture with a significant contribution to society. The need for classrooms is extensive across the whole region and the school has proven to be a great success both for the village itself as well as by attracting students from the surrounding areas. The project, designed by KS, is built entirely by local builders and craftsmen, thus improving the local economy. – Lena Viterstedt, partner in charge. Stefan Sjöberg is presenting KS’s expertise in timber architecture at Puupäivä (Wood Day) in Helsinki. Puupäivä, arranged by the Finnish Wood Council, represents the largest annual event of the Finnish wood industry and gathers professional groups to discuss timber architecture and construction of the future. 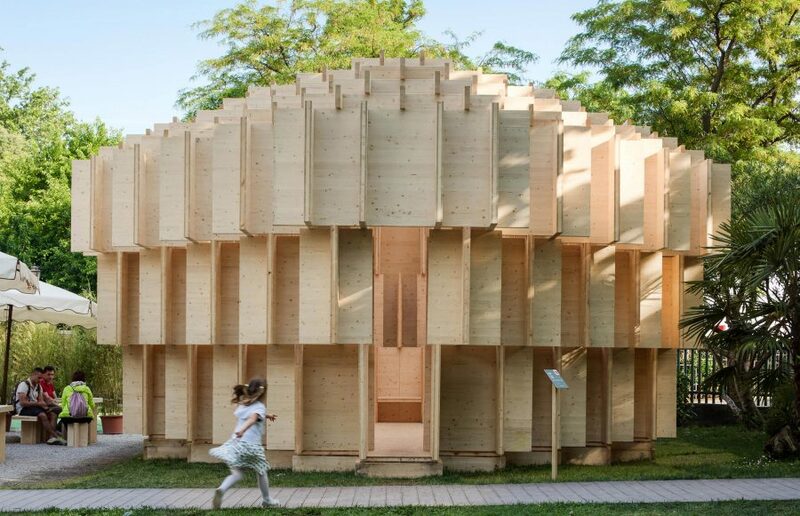 KS is also represented in the exhibition Woodland Sweden displayed during the day, organized by Architects Sweden and highlighting the use of wood in Swedish contemporary architecture. Kjellander Sjöberg has, in team with Wallenstam, Åke Sundvall, Castellum and White architects, won the competition for the future development of Söderstadion in Stockholm with the proposal “Söderhov”. The vision is to create an integrated urban district near the Globe Arena, that offers both a local urban vibe and memorable experiences. A natural place for people to meet and socialize and a visitor destination with a wide range of food, music and sports. 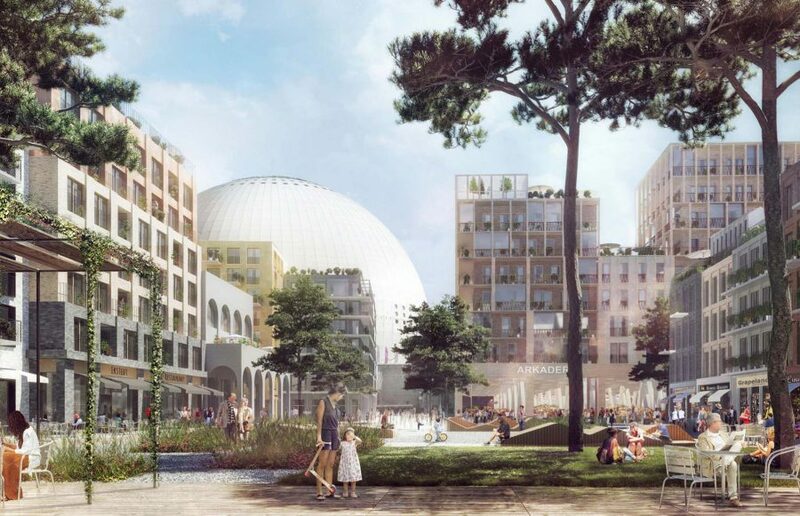 The proposal, that contains a new park and constitutes a vibrant, urban edge toward the Globen square, aims at generating new meeting places and social community. Söderhov becomes a city district for both residents and businesses in a dynamic relation to the existing city fabric and the emerging area Slakthusområdet. The land transfer competition, launched by the City of Stockholm contains approximately 800 apartments as well as businesses with offices, hotels and centrally located amenities. We’re happy to announce that KS’s Elderly Care Skärvet is nominated for the tile award “Stora Kakelpriset 2017”. The annual award highlights Swedish architecture using tiles in a way that utilizes the positive qualities of the material. 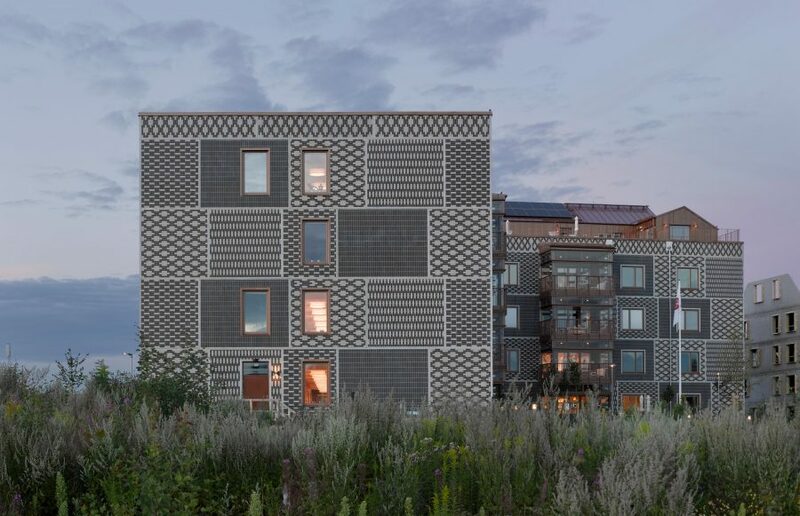 The project Elderly Care Skärvet combines four sections of different types of tile patterns creating a vivid and varied facade. 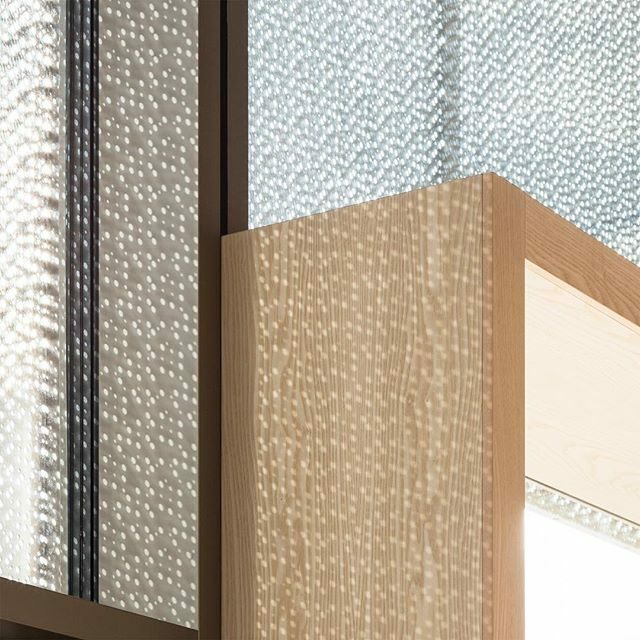 Apart from design and material use, Skärvet is designed to achieve LEED platinum and Skanska’s top-level environmental classification. The elderly care is a part of the neighbourhood Skärvet, a starting point for a new urban district in Växjö. KS, together with Skanska, won the land transfer competition for the development of the site in 2014. Upcoming ABAR focuses on KS’s exhibition Commoning Kits. An exhibition presenting innovating prototypes designed by 13 Scandinavian architectural offices to discuss urban commons, meeting places and sharing in our future cities. The event will be opened by Johan Pitura from Kjellander Sjöberg, followed by a discussion of the exhibiting architects about their proposals and prototypes for the exhibition. The public is invited to participate in the discussion. The public hearing phase for the new Program for Stora Sköndal has now been launched. It marks the starting point for Sköndal’s transformation into an inclusive urban neighbourhood with nature and heart. The district is centrally located in southern Stockholm and has a long cultural history with valuable nature, proximity to water and broad existing social activities. The vision shows possibilities for creating an integrated diverse city with 4,400 new housing units, workplaces, nursery and healthcare services, education, various amenities, recreation and sport – all for people with functional variation. 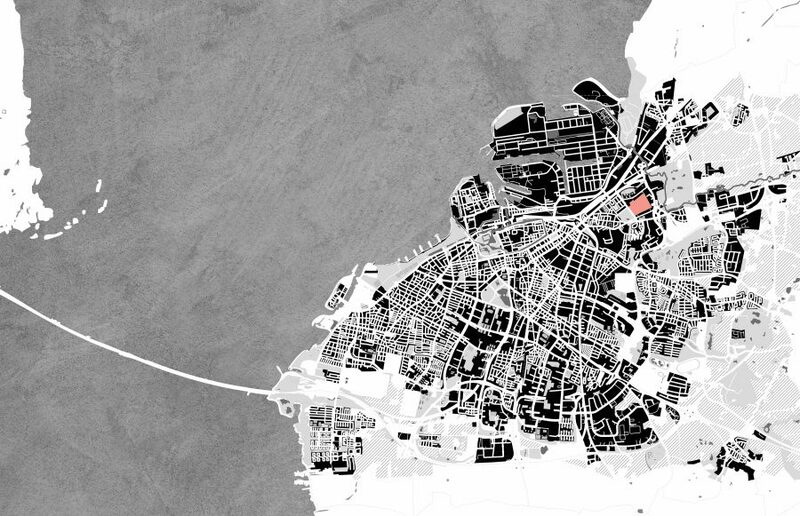 Kjellander Sjöberg has, as a part of the workgroup, designed an urban structure with good opportunities for increased diversity as well as more mixed and denser urban development. 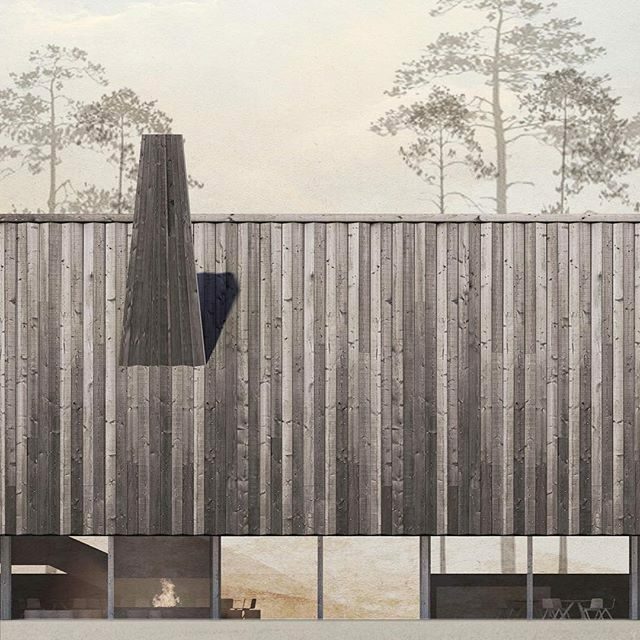 The proposal is based on the precondition to create a socially and physically inclusive environment, taking into consideration Sköndal’s high cultural values, ecological links and existing activities. The development process is a way to introduce better connections to the surroundings and to offer new functionally varied meeting places – a square, streets, parks and pathways. The landowner Foundation Stora Sköndal has initiated the work on the Program with the overall goal to manage and develop its activities in the future in close collaboration with the City of Stockholm. To adopt such community-building task, the Foundation Stora Sköndal has created a workgroup with broad competence. Kjellander Sjöberg has worked with urban design and architecture, accompanied by The City Planning Office, EBAB, Landskapslaget, Ekologigruppen, WSP and Spacescape. The construction start for Stora Sköndal’s first stage – Magnoliatomten – is scheduled for 2019. The Program for Stora Sköndal is exhibited for public hearing from 2017-09-26 until 2017-11-06. On Saturday 23, KS’s housing project Rosen in Fålhagen, Uppsala, is having a sales presentation. Commercially named Liljegatan 1, the project is developed in collaboration with Genova Property Group. Rosen consists of three individually designed – yet thematically related – residential brick buildings of 47 apartments with amenities at the street level. The three buildings are gently integrated into the surrounding neighbourhoods creating a vibrant link between the adjacent areas consisting of detached housing and 1970’s slab blocks. 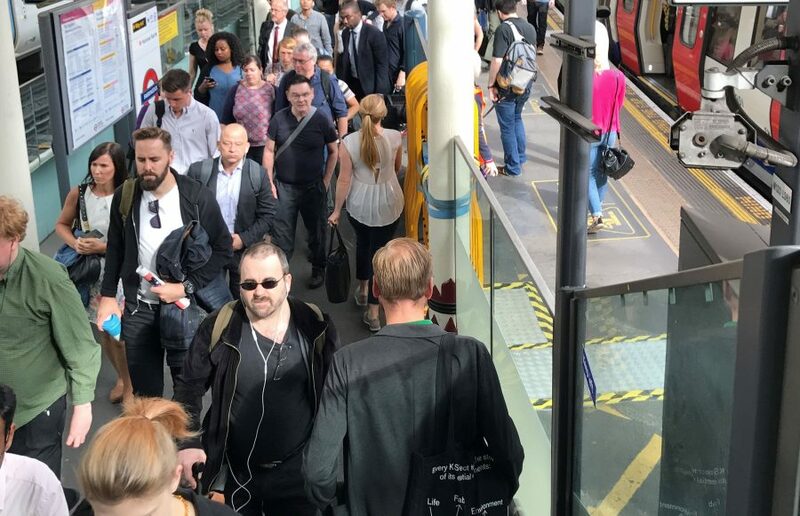 After an initial workshop in August, KS is now moving forward with an extensive housing development northwest of London together with Human Nature. Kjellander Sjöberg, Mae Architects and Periscope form the planning group. The development is planned over several phases and will comprise apartments with meeting places, local squares and green areas with connections to the beautiful natural surroundings. We’re happy to announce that KS’s The Forests of Venice is nominated for Best Display at the World Architecture Festival 2017. 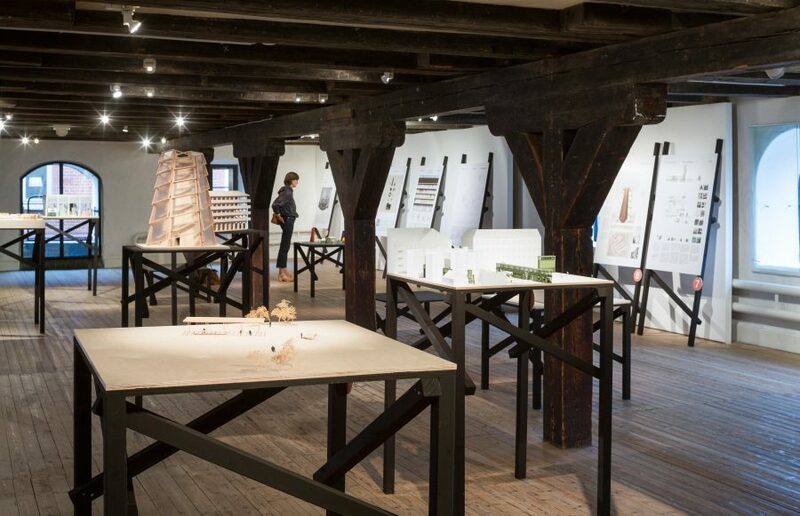 The exhibition, initiated and produced by Kjellander Sjöberg together with Folkhem, highlights climate change and what new urban solutions and strategies we face today. The award takes place at the Arena Berlin in November later this year. What creates identity, local involvement and a sense of belonging in an urban neighbourhood? 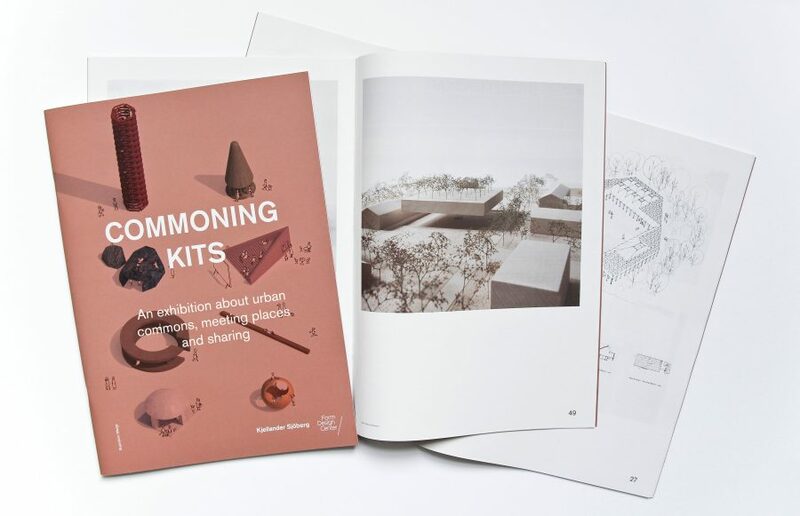 The exhibition Commoning Kits at Form/Design Center showcases 13 examples of how new meeting places can be created to generate and kick-start qualitative development and community in an urban district. 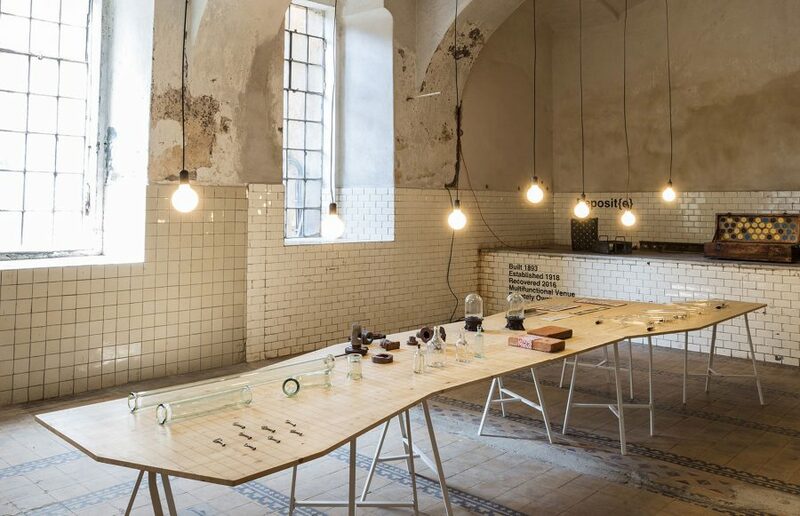 The exhibition is a dialogue process and an investigation presenting innovative prototypes – toolkits – designed to be used in different settings and cities, based on desired needs. The point of departure for this exploration is the development of Sege Park, which will become a new hub in Malmö with the ambition to be a showcase for social and sustainable urban development. Commoning Kits offers several opportunities for open Think Tanks and further discussions about the city. The inauguration opens with a seminar where guest speaker Finn Willams together with the exhibiting architects will discuss how we can create better communities in our cities. The discussion and exhibition is a collaboration between Kjellander Sjöberg, Form/Design Center in Malmö and Malmö City. Welcome to a discussion about Commoning Kits! 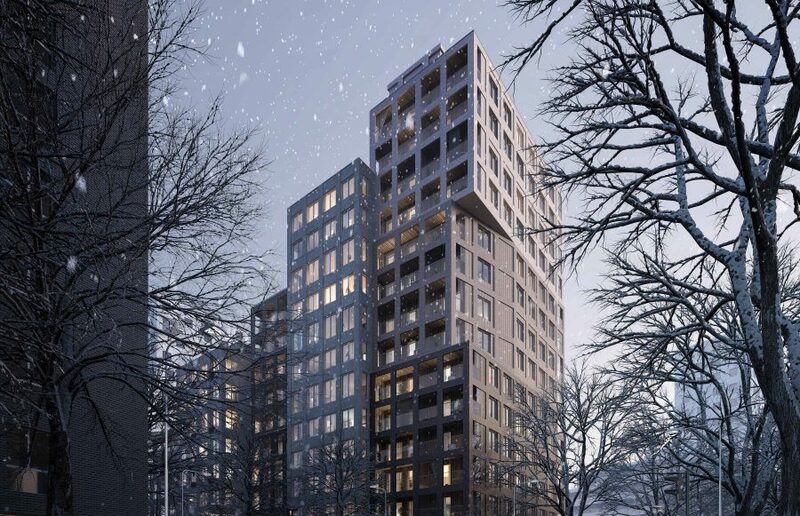 KS develops, together with Åke Sundvall real estate, a vivid city block in the urban planning phase for Postgården on Årstafältet in Stockholm. 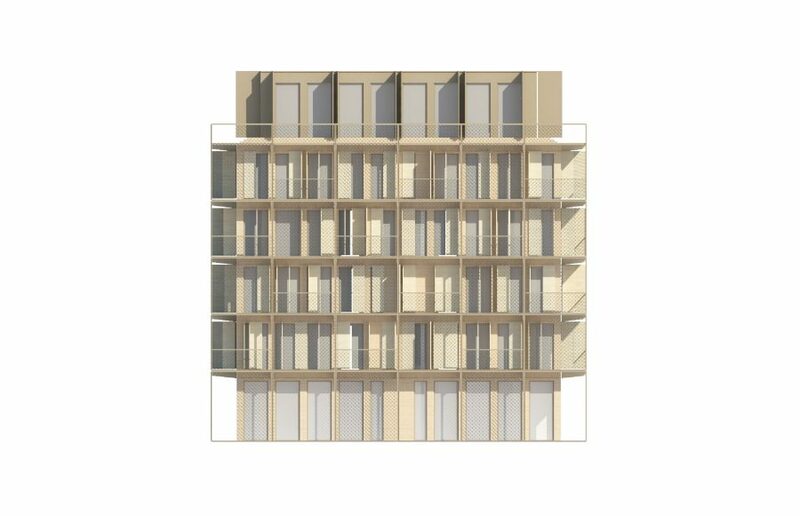 KS’s superblock consists of vertically stacked volumes with housing units on an active ground floor with varied functions inspiring for social meetings and thus creating a vibrant urban environment. The ground floor is designed as an extension of the adjacent square and most important local destination point – connected with the street by an open and inviting layout. KS’s proposal adds variation to the cityscape, creates a new skyline and accentuates the square with taller buildings forming a clear front towards the park. 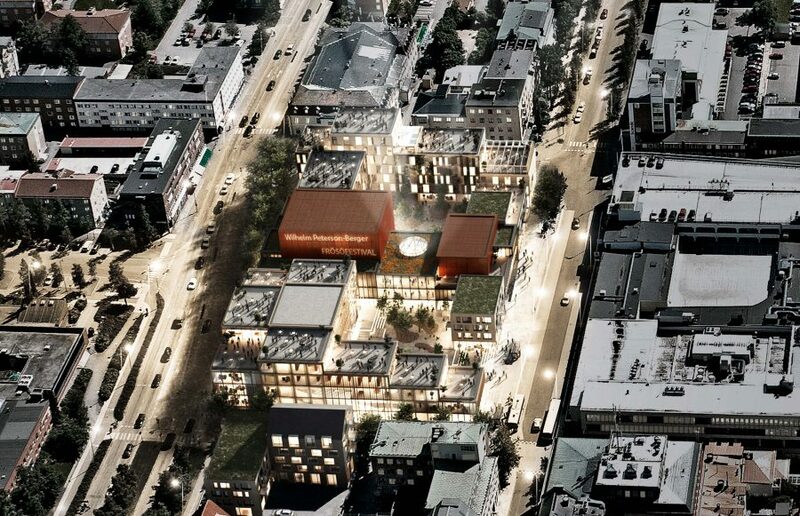 KS, together with Bogl, designs a proposal for a new central meeting place, Gustav III’s Square in Östersund. The site is to be transformed from a bus terminal into a vivid attractive destination point with great programmatic variation. The municipality, together with Diös Real Estate, will use the proposal to investigate further possibilities of including a new concert hall, city library, art school as well as hotels and housing into the area. KS project creates new paths and connections with an open and humble spatial formation that relates to the small-scale urban fabric. Focus has been put on creating meeting places with a good microclimate, flexibility and inviting character, which can be used by different social groups year round. The new buildings will create synergy between various programs and strongly contribute to the vibrant urban life of Östersund. 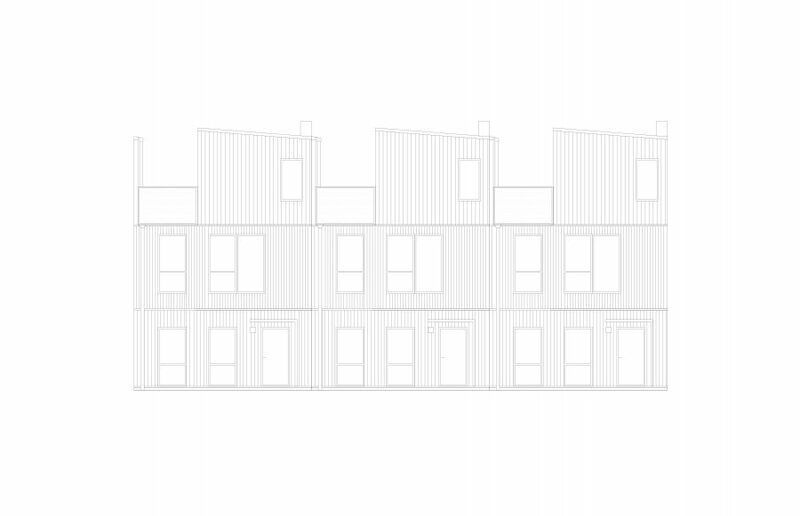 KS has, together with Veidekke won a competition for a housing block in Oceanhamnen, new town district in Helsingborg. “The proposal takes vision of sustainability for future housing to a new level” describes the jury. 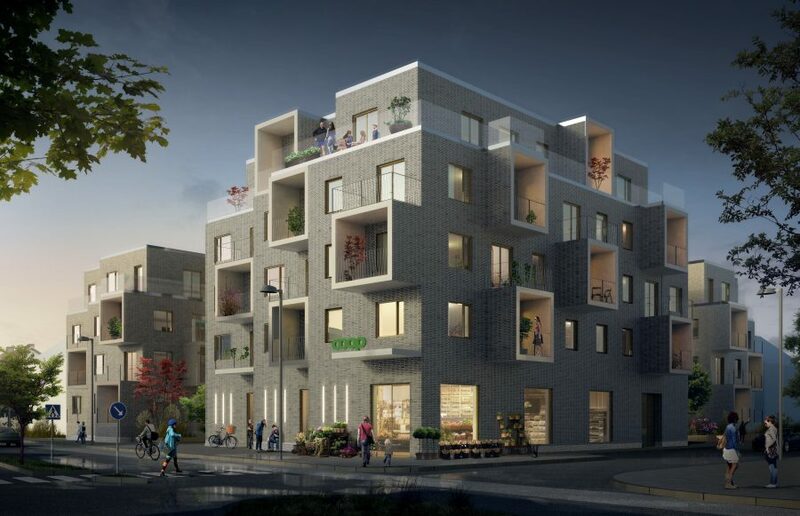 The block, designed by Kjellander Sjöberg, consists of around 55 apartments where flexibility, sustainability and programming have been the leading factors of the design process. 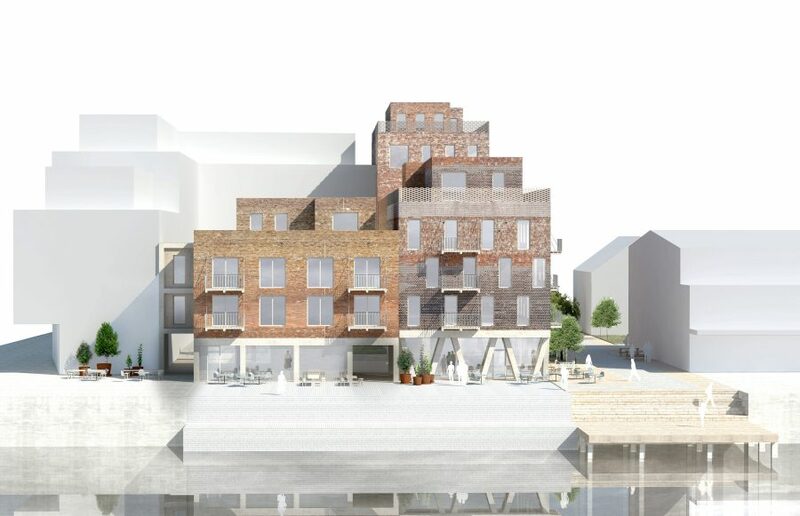 The eco-labeled buildings in CLT and recycled bricks connect to the surroundings of the harbour in both configuration and program. Focus has also been on social sustainability. On the smaller scale of each individual apartment, smart and flexible solutions can vary the accommodation character based on changing conditions and future needs. 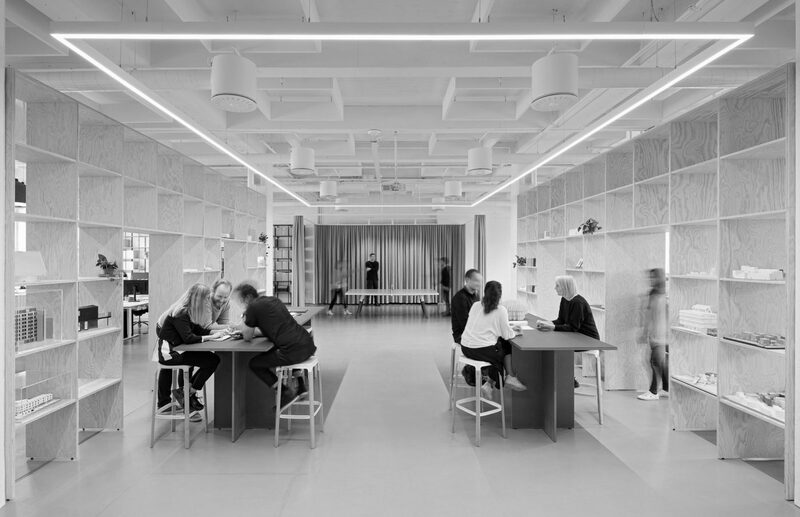 On the large scale, the buildings connect and invite activity and movement, as well as inspire social initiative and further integration using meeting places and open facilities. Stefan Sjöberg has been appointed to the jury for the Housing Prize Award 2017, awarded annually by Architects Sweden at the Architecture Gala to stimulate and enhance the knowledge of good residential design and construction in Sweden. The award rewards a newly built residential building or housing complex of high architectural quality. The jury will focus on housing quality, implementation process, tradition and international influences as well as incorporating technical innovations. The jury members are selected by the academy of Architects Sweden and consists of five members. Stefan Sjöberg lecturing at the seminar Legno & Architettura at the Faculty of Architecture of the Sapienza University in Rome. 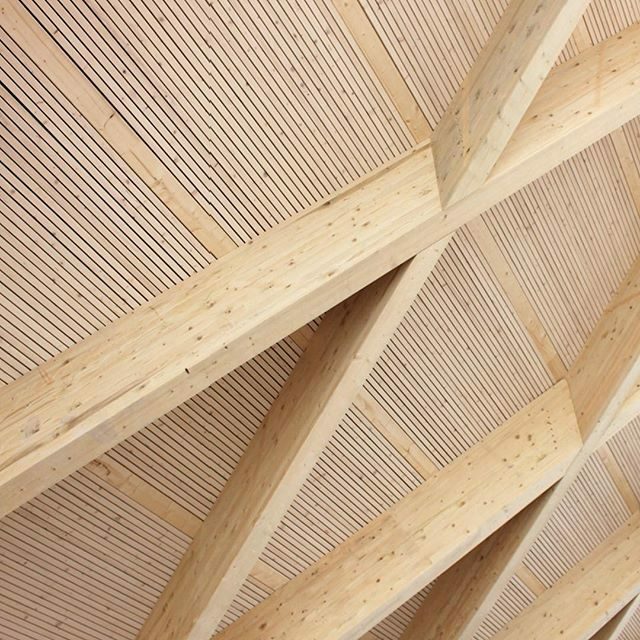 He’s been invited to discuss timber architecture, its benefits and challenges for the future as well as to share experience from KS’s timber projects. The seminar is a collaboration with Arne Ohlsson CEO of Folkhem, the Sapienza University and the Swedish Embassy in Rome. 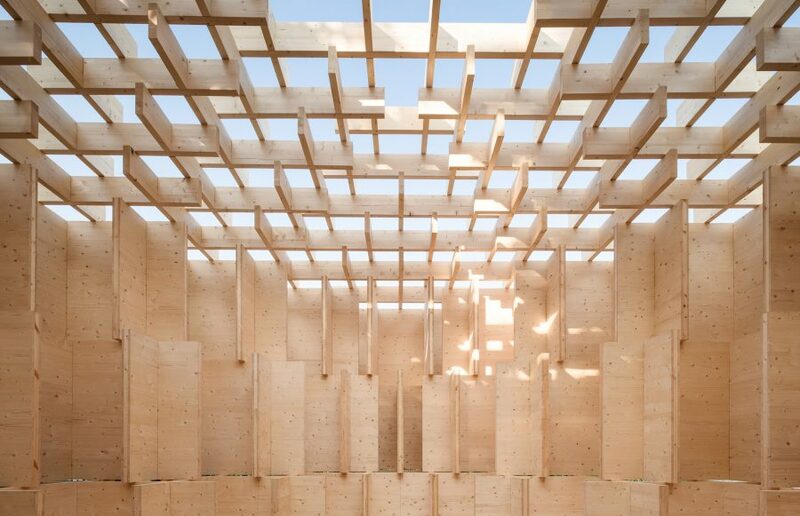 Ola Kjellander will present examples of timber architecture at the seminar Building in Wood for a Sustainable Future – a Swedish- Italian dialogue. 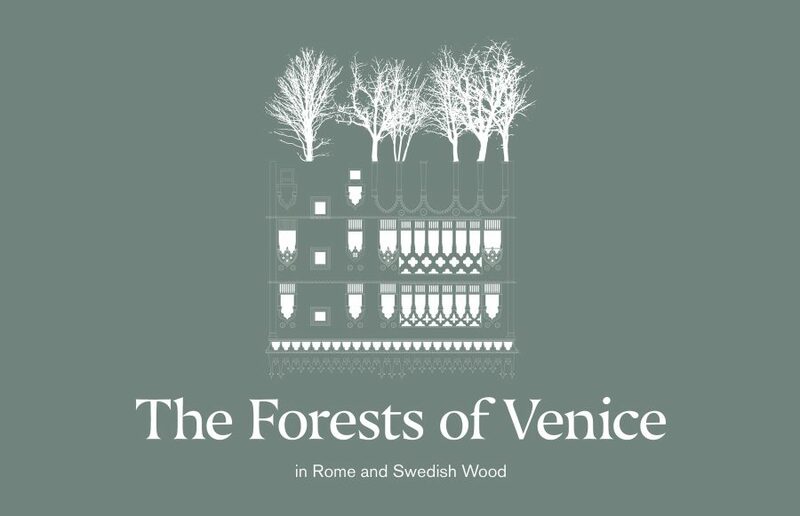 The seminar, which is a collaboration with the Swedish Embassy in Rome and Swedish Wood, is a part of a conference ending with the inauguration of KS and Folkhem’s exhibition The Forests of Venice in Rome. 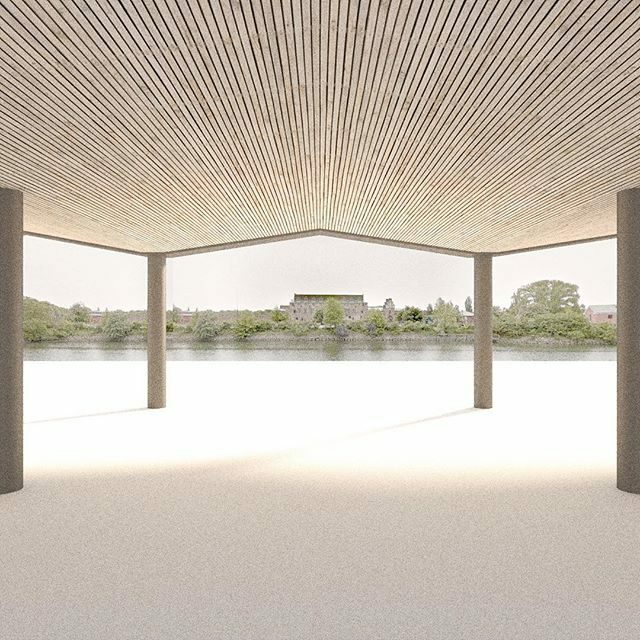 The Forest of Venice exhibition for the Venice Architecture Biennale 2016 will be shown in Rome at Casa dell’Architettura, inaugurated with a seminar about timber as a sustainable material for the future. The exhibition, by international press named one of the most interesting projects at the Architecture Biennale last year, is initiated and produced by Kjellander Sjöberg together with Folkhem, supported by The Swedish Institute. The points of departure for The Forest of Venice are the climate change and rising sea levels threatening coastal regions worldwide, what new urban solutions and strategies we face today and the possibilities of wood as a renewable material. 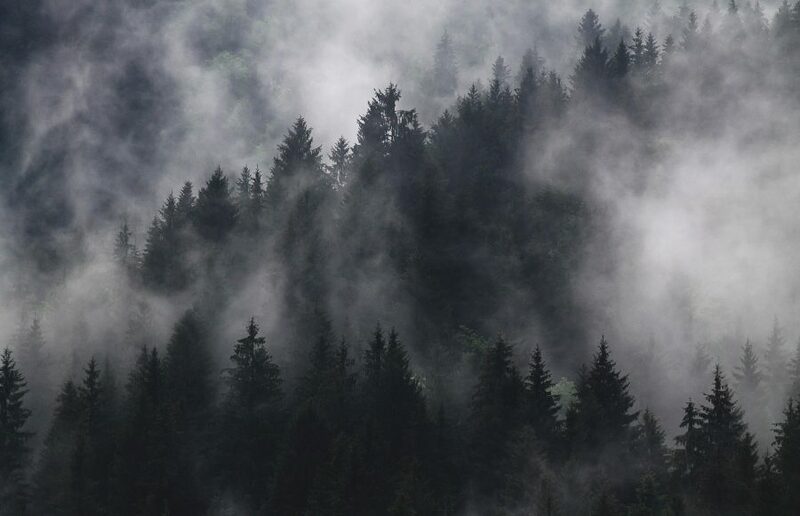 The discussion continues – now with The Forest of Venice in Rome. The exhibition and seminar are a collaboration with the Swedish Embassy in Rome and Swedish Wood. The vernissage will be opened by Alf Karlsson, state secretary to Peter Eriksson minister of housing and digitalization. KS’s latest projects – a proposal for a university campus in Stora Sköndal in Stockholm, where new additions meet the existing surroundings and create synergies, variation and mixture in a new vivid urban environment. 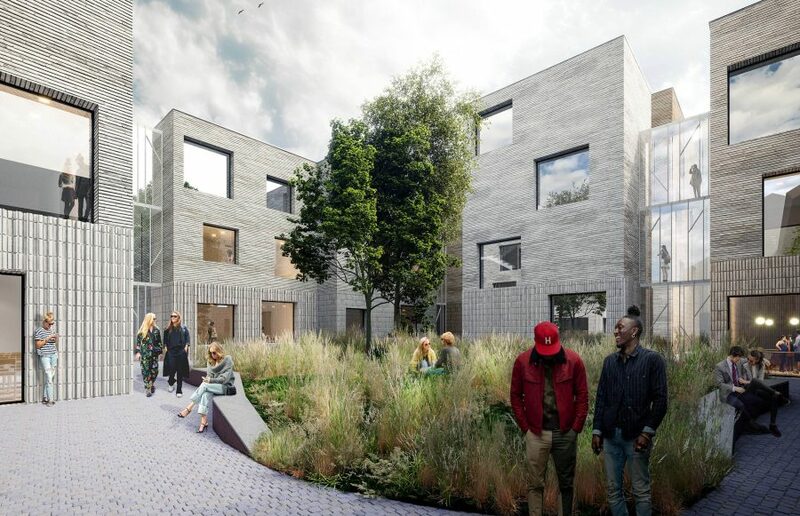 Our vision is a setting with buildings which are adaptable, small scale and flexible; a campus with various meeting spaces and socially sustainable contexts. Ola Kjellander is invited as a guest speaker to a conference about sustainable cities at NEXT Institute in Brno in Czechia, where he will give an insight into the Swedish approach to planning sustainable districts and urban mobility principles. After the conference, there will be a public lecture on how we program our neighborhoods and what influences people’s movements. The events are a part of the NEXT Institute’s research track Urban Dynamics which explores the mechanisms and strategies of urban mobility.